Sarah Kramer Wearing A Hair Bow By Me In Bust! 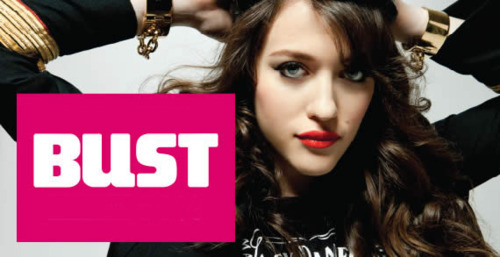 I was so happy to see Kat Dennings on the cover of the latest issue of Bust - I love 2 Broke Girls! I was flipping through the issue and came upon an ad on page 93 for Sarah Kramer's govegan.net and she is wearing one of my hair bows! I was so happy I called (well, screamed for Matt to come into the room! )...She is wearing this bow from my Etsy shop which she also sells at her store Sarah's Place if you are in Canada! It was a great night to catch up with friends and drink locally crafted beer! Maybe next year no bows! I am addicted to American Horror Story - I can't wait for a new show to pop up on my cable box. I savor the episodes - I even watch them twice at times. 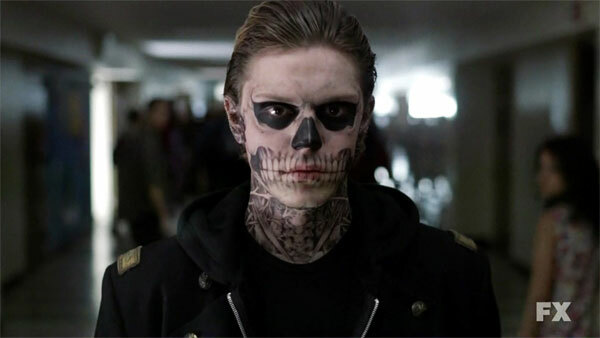 So far my faveorite has been episode 6 "Piggy Piggy" - it was well written, the plot line was great, I love the twist and there was something heart breaking about Tate's existence. Many people might assume I am into a lot of horror - I am not. 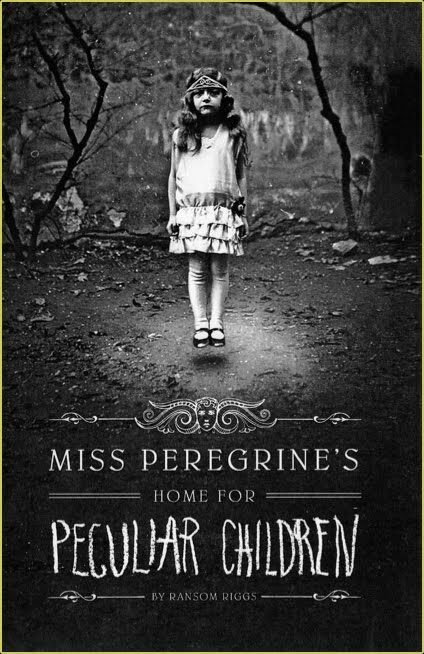 I like a good scary story line, real characters and thought provoking stuff. I am not a fan of the 80s slashers - I have never watched one all the way through. I think American Horror Story is scary but above all it has a story line. If more horror took shape like this I would be more into this genre. 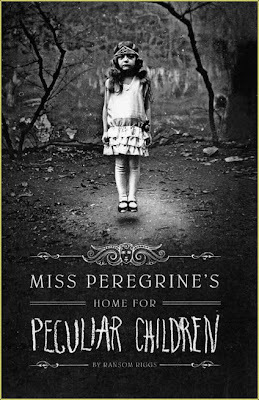 I have had Miss Peregrine's Home For Peculiar Children on my list of 'to read' books for a few months - then my friend sent it to me and I dug right in. The photos are amazing - I really have this urge to go track down old photos now! I am on the last chapter of the book and I can't wait to see how it turns out. The story line fits perfect with the photos and the characters are amusing! Matt informed me that Tim Burton wants to make this into a movie. I would like for Tim Burton to stay away given his last handful of movies...I would hate to have one of the characters turn into a Johnny Depp pedophiliac atrocity. How many lip balms do you have in your bag right now? Me - well, currently I am packin' about 8! Crazy right? I rotate flavors on the hour! Here are my newest finds. 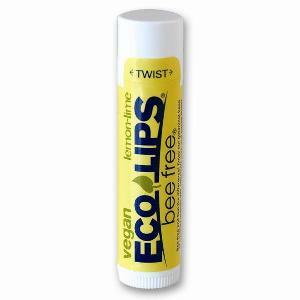 I picked this vegan balm by Eco Lips up after seeing it on an end cap at Sun Flower Market (my home away from home!). The flavor is not really strong but it is nice and the texture is really smooth. I think this would work for a guy with dry lips. I will use this as an excuse to keep it in my bag in case Matt's lips get chapped! I have been wanting to try Hurraw! Balm for awhile, I recieved a free tube with an online makeup purchase and after trying it - I realize I need more! This is like butter for the lips, so smooth and the flavor/scent is subtle and not artificial in any way! The tint that comes with black cherry is really nice, sheer but it gives up a nice glossy tint! I first heard of Lip Labz doing a vegan makeup search. I was really excited about getting a custom made vegan lip balm. I got my order the other day and am rather disappointed. First the balm/gloss came in a flimsy envelope with no padding, there was just a blank sheet of paper with the two products I ordered. The tubes looked nothing like the online picture, the label looked like an afterthought, the label was even wrong - stating non vegan ingredients (I tried it out - I can tell it is vegan). I picked watermelon lime for my flavor - thinking that would be awesome. I only taste watermelon - it is not a great taste. The gloss is OK but nothing I would buy again - cheap pigmentation. The balm was dry and crumb like and was not even shrink wrapped (I have made and sold lip balm in the past - it is not hard to shrink wrap them! )...Cool concept but it just did not work out. 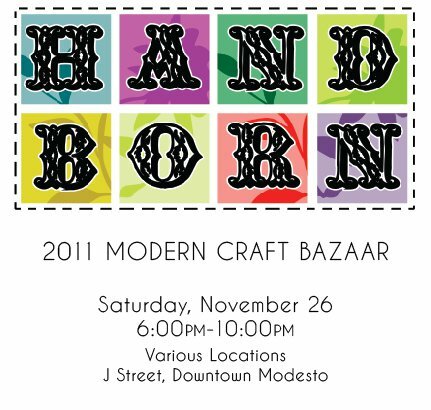 Hey guys - if you are in Modesto next Saturday please come by and say hi! Matt and I will be vending at Hand Born again this year. 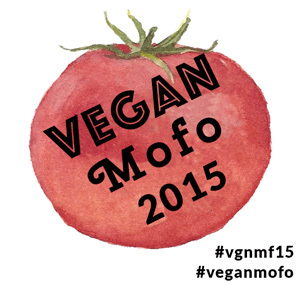 I am rolling out some limited edition products like sugar skull ornaments and will have vegan sweets! We will be at Deva this year! Hey guys - I know I have been missing - I have been sick, we all have. 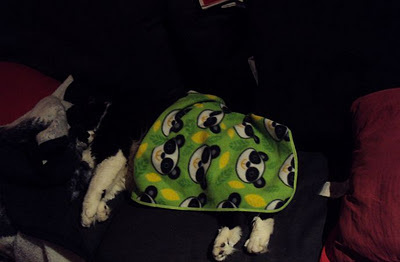 Well, not Mar - he went to the vet for dental cleaning & was out of it for a day but he is all better (that is him resting!). We are getting better - I just need to get over this case of shingles I got on Sunday. There are a lot of updates to come! Over the weekend I was honored with a Liebster award from the Spooky Vegan. I have been feeling ill with a cold so I have not gotten around to share the love! Sorry! Thank you to for honoring me with a Liebster award! I am now going to honor a few of my fave blogs that have 200 or fewer followers - then go take a nap. Zombie Cats Eating Plants! : Amber really loves cats - I really love cats & therefore think she is awesome. Plus recently she sent Mar a toy that he loves very much. He sits on it like an egg! Always Wrong Film: This is Matt's blog in which he needs to blog more in! 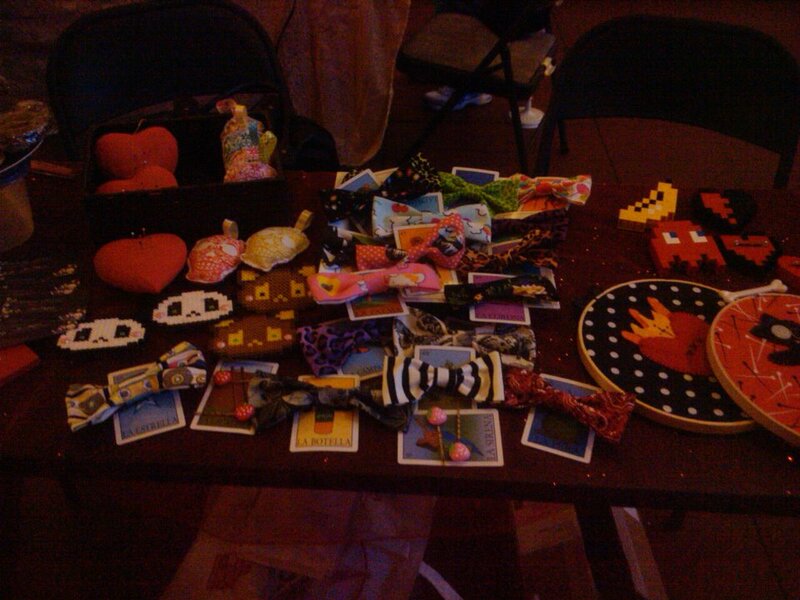 Check out projects he is working on and hopefully some previews of a zine he is working on! 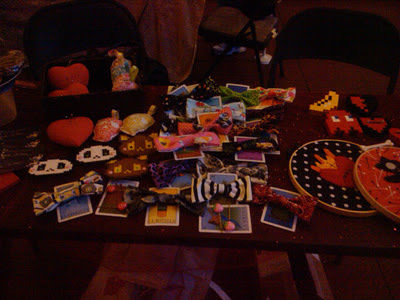 Amigurumi Obsession by Shannon: This is a local (to me) gal who prints my zines for me & does it right the first time! She also does awesome crochet work including a H.R. Puff n Stuff for a dear friend of mine and recently sent a spider plushie home to Mar (let it be known - win my cat over - you win me over!)! The Streets I Know: Bringing cruelty free fashion to the streets! Lots of style round ups and great style points! 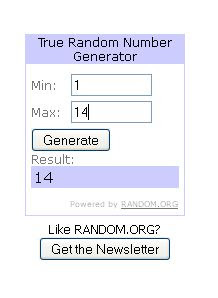 Congrats to gumbootscatsvegansnacks for being the winner! I will contact you shortly!